“Few places on earth can live up to their own mythology, but Monterey is a notable exception. No matter what you’ve heard or seen in feature films, nothing can prepare you for the jaw-dropping beauty along Monterey’s fabled coast and village-like pedestrian thoroughfares. John Steinbeck was a frequent visitor, and drew considerable inspiration from area landmarks including Cannery Row, which he helped to immortalize in his novel of the same name. Today, iconic attractions like Cannery Row, Old Fisherman’s Wharf and the Monterey Bay Aquarium have helped make Monterey a favorite destination for visitors from around the world.” – SeeMonterey.org, official ComCap17 partner. You’ll arrive to captivating views of the seal-studded coast (really), fresh air, fresher seafood, vibrant and locally sourced produce, wine tasting rooms, and a welcoming area with an incredibly rich history to share. The ComCap17 planning team has intentionally curated this year’s conference program to feature different, walkable locations throughout the historic downtown streets of Alvarado and Pacific, so we can all explore the independent businesses, eateries, flavors, people, and sights that make this town special. You’ll spend the morning at Golden State Theatre, hit up whatever you’re craving for lunch, (or sign up for a “Bird of a Feather” lunchtime cohort), and then make your way down the street to a classroom at Middlebury Institute of International Studies, Monterey City Council Chambers, or better yet, right around the corner at art house Osio Theater. Oh, you’ll see why we’ve embraced Monterey. From coastal culinary delights to whale watching and cold pints of California brews on Old Fisherman’s Wharf, we encourage our conference-goers and speakers to experience all that the Monterey Peninsula region has to offer! Today we’re highlighting two exciting local companies that have been early supporters of the conference making its way to Monterey. Sign us up and get the binoculars ready! 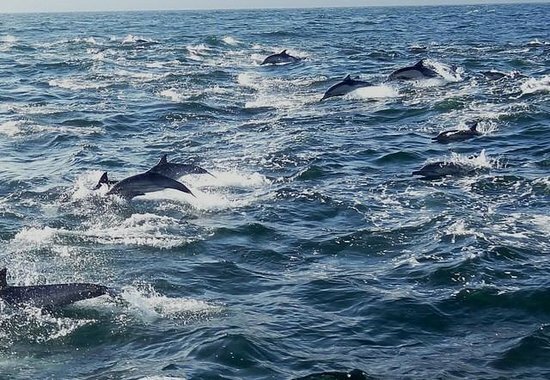 How about you take that conference working group or panel-goers one step further and bond out on the great blue sea….fishing?! 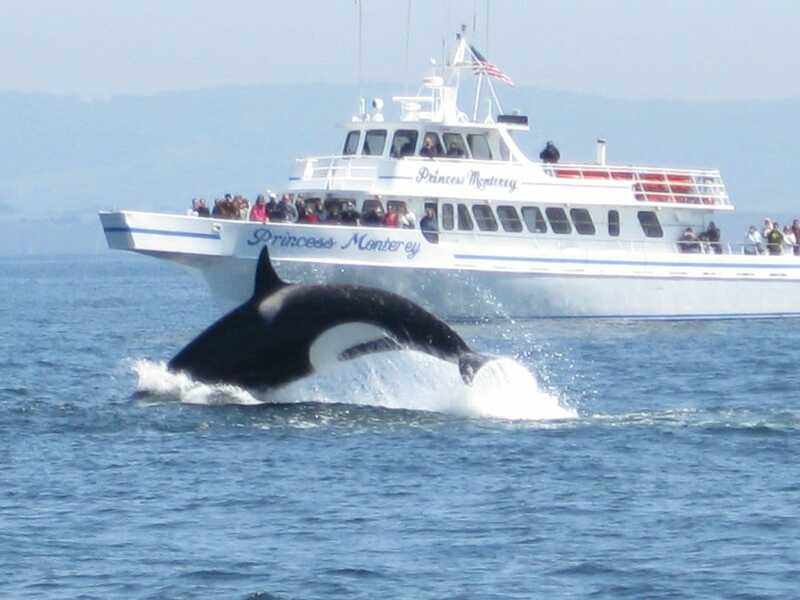 “Located on Monterey, California’s historic Fisherman’s Wharf, CHRIS’ FISHING TRIPS is a full service boat chartering company that offers deep-sea fishing cruises in the Pacific Ocean waters beyond Monterey Bay. In our next few posts, we’ll check out the famous Monterey Bay Aquarium, discuss lodging and travel options, and explore downtown dining options, in collaboration with the Old Monterey Chamber of Commerce. Subscribe to exclusive conference updates and promotions here.